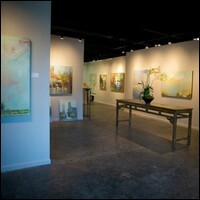 Opening Reception: Friday, February 2 from 6 to 8:30 p.m. 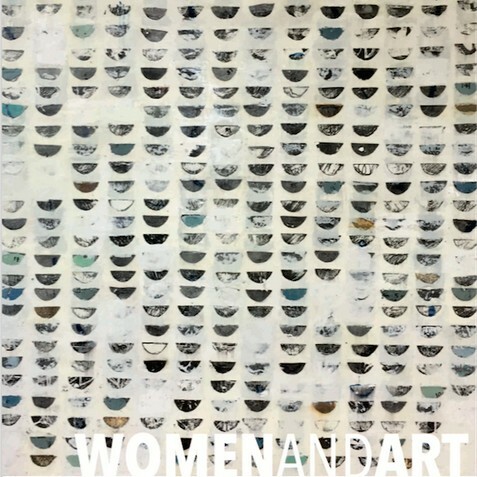 This exhibition showcases an extremely talented group of female gallery artists! With each woman having a unique voice and style, the show will be a fun, dynamic mix that highlights the strengths of each individual artist.